Since spring is blooming here, I pulled out my tulips stamp. I am waiting rather impatiently for my tulips to bloom – maybe it will be TODAY. 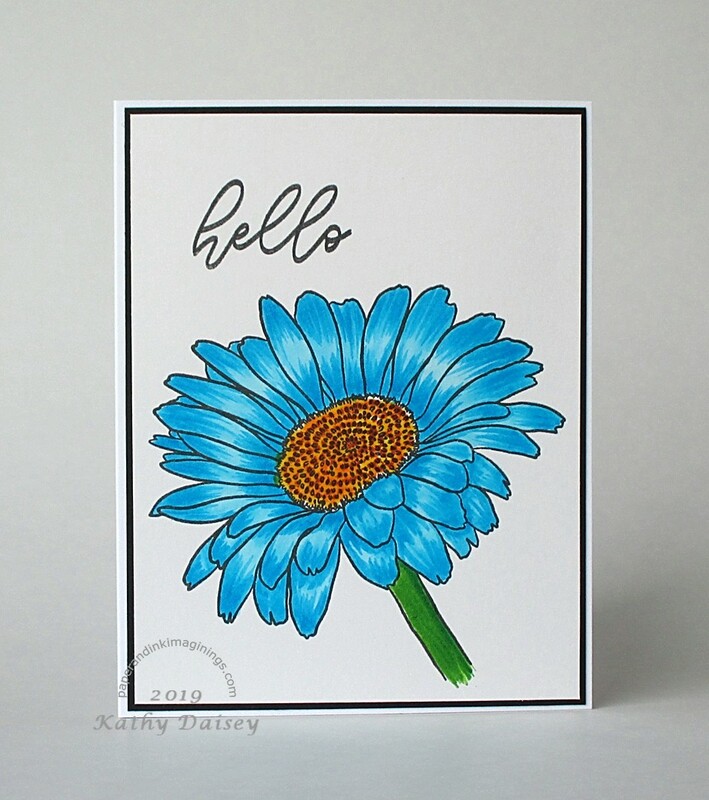 Supplies: Stamps – Hero Arts, Papertrey Ink, paper – Neenah Classic Crest Solar White, Stampin’ Up! YoYo Yellow (retired), Strathmore Bristol, Taylored Expressions Cookie Monster, inks – Stampin’ Up! Coastal Cabana (retired), Gumball Green (retired), YoYo Yellow (retired), VersaFine Clair Twilight, dies – Lawn Fawn (stitched rectangle), Simon Says Stamp (banner), embossing powder – Stampendous Detail clear. 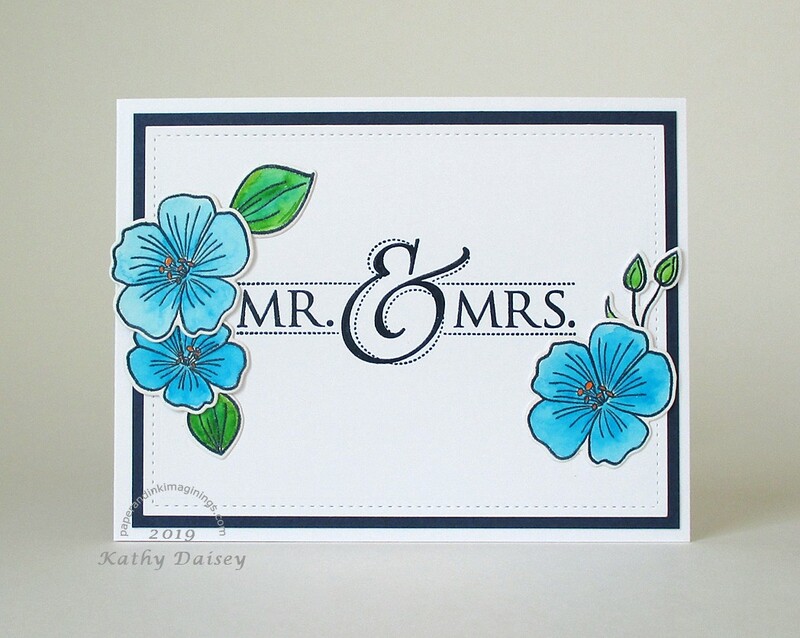 Categories: card, thinking of you | Tags: Bristol, card, Hero Arts, Lawn Fawn, Neenah, Papertrey Ink, Simon Says Stamp, Stampendous, Stampin' Up!, Strathmore, Taylored Expressions, Tsukineko, VersaFine Clair | Permalink. 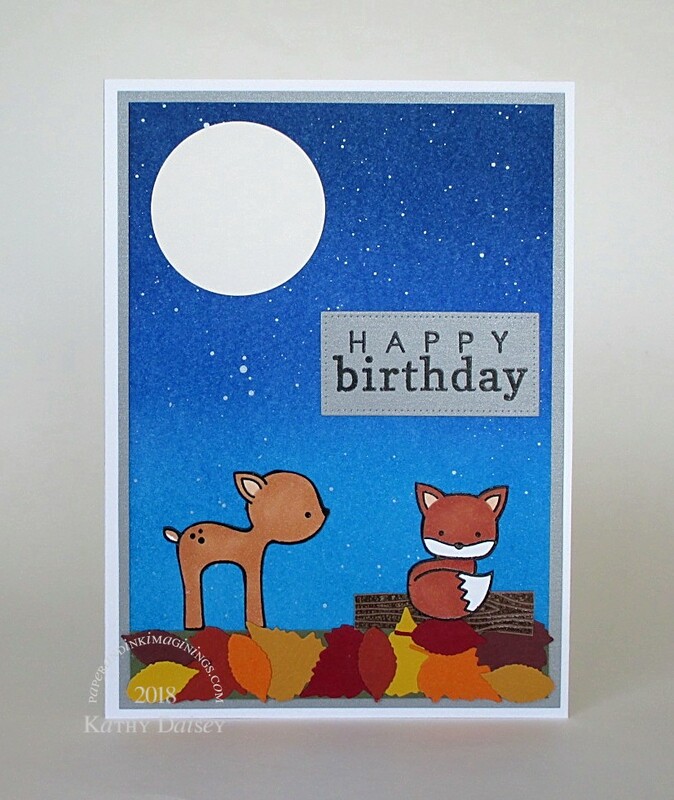 I used this cutie on a birthday card I needed to send, and made a second card with a fun sentiment. I stamped the rock first, then masked it off to blend the sky and water. The mermaid was colored with Copics and die cut, but then I fussy cut it with detail scissors right against the embossing. I colored the raw edge with a black marker. 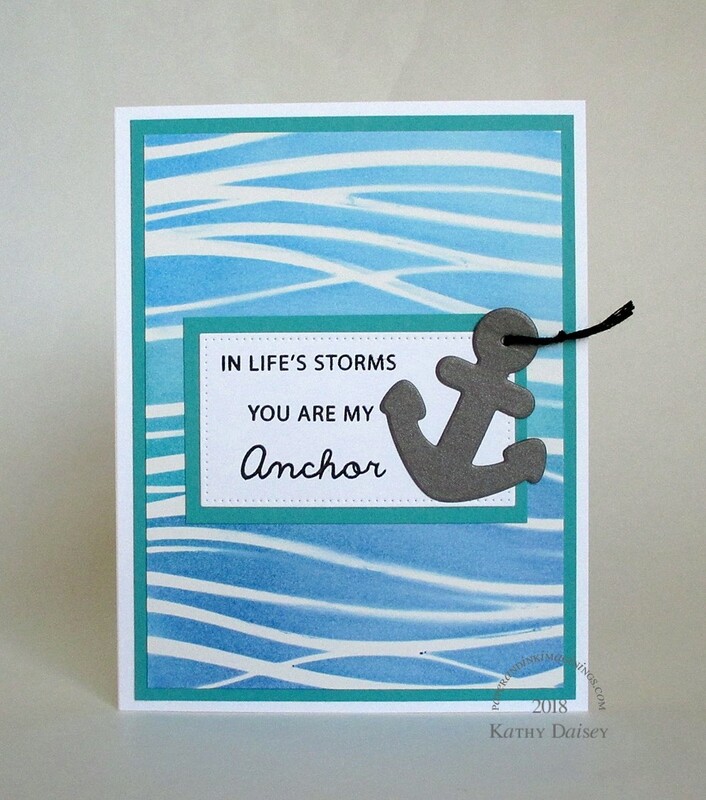 I used an embossing folder on the water part of the card. Supplies: Stamps – My Favorite Things, paper – Neenah Classic Crest Solar White, Stampin’ Up! Bermuda Bay, Strathmore Bristol, inks – Copic B02, BG15, BV00, C3, E11, E21, E23, E51, V04, 100, Tim Holtz/Ranger Distress Inks Blueprint Sketch, Tumbled Glass, VersaFine Onyx Black, Smokey Gray, dies – Lawn Fawn, embossing folder – Darice, sequins – Simon Says Stamp, embossing powder – Stampendous Detail clear. 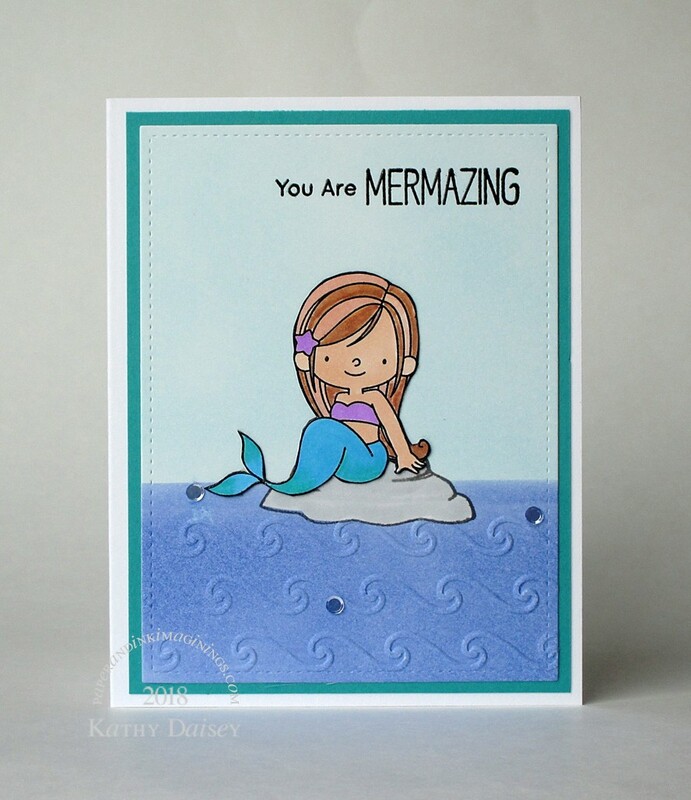 Categories: card, caring, encouragement, I love you | Tags: Bristol, card, Copics, Lawn Fawn, My Favorite Things, Neenah, Ranger, Simon Says Stamp, Stampendous, Stampin' Up!, Strathmore, Tim Holtz, Tsukineko, VersaFine | Permalink.